The Healthcare Leadership Council (HLC), a coalition of chief executives from all disciplines within American healthcare, is the exclusive forum for the nation’s healthcare leaders to jointly develop policies, plans, and programs to achieve their vision of a 21st century system that makes affordable, high-quality care accessible to all Americans. 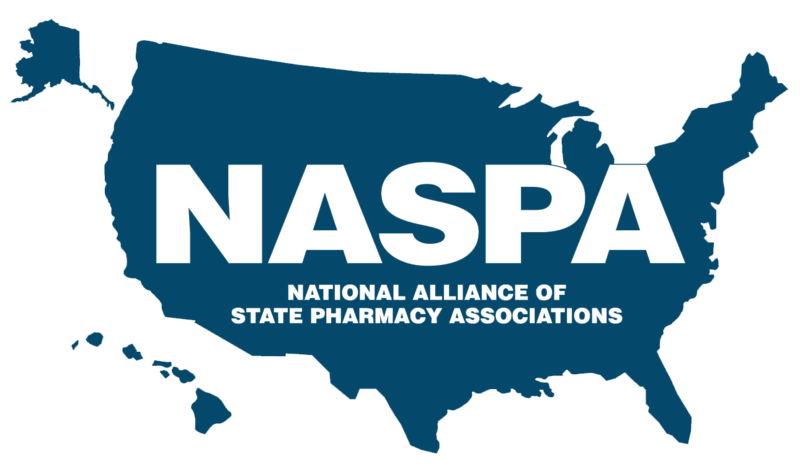 National Alliance of State Pharmacy Associations is dedicated to enhancing the success of state pharmacy associations in their efforts to advance the profession of pharmacy. The American Physical Therapy Association represents more than 100,000 physical therapists, physical therapist assistants, and students of physical therapy nationwide.